Quadrigus M is one of few stallions who unite quality, character and lineage in such harmony and also pass it on to their progeny. As a young horse he was trained by Johannes Holzeder and later on by Olympic rider Pius Schwitzer. 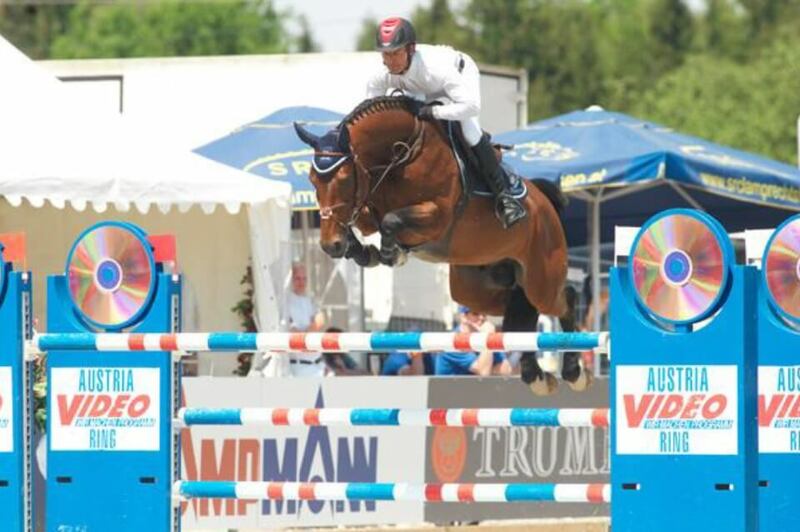 Since 2013 he has been proving his quality week by week with great results at S level and international class jumping events under Barbara Meindl. 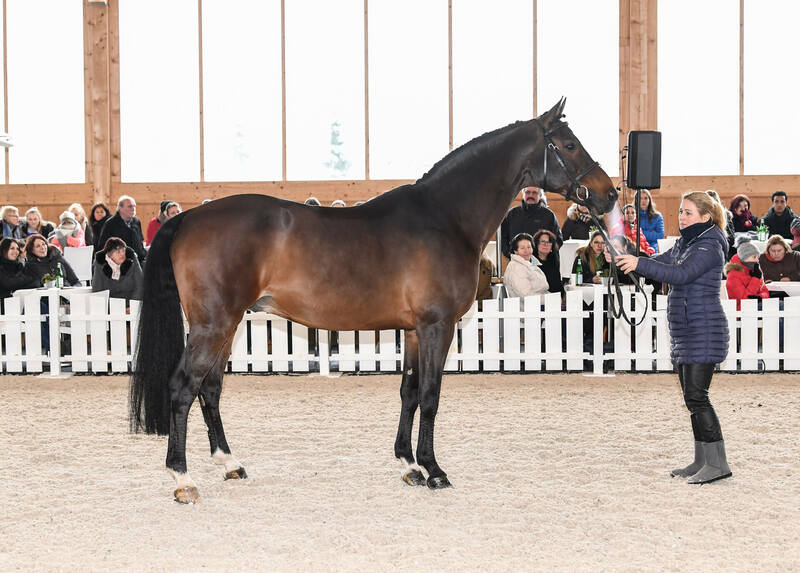 He is an exceptional stallion who puts his mark on German breeding. His offspring are successful at international tests and fetch top prices at foal and riding horse auctions. 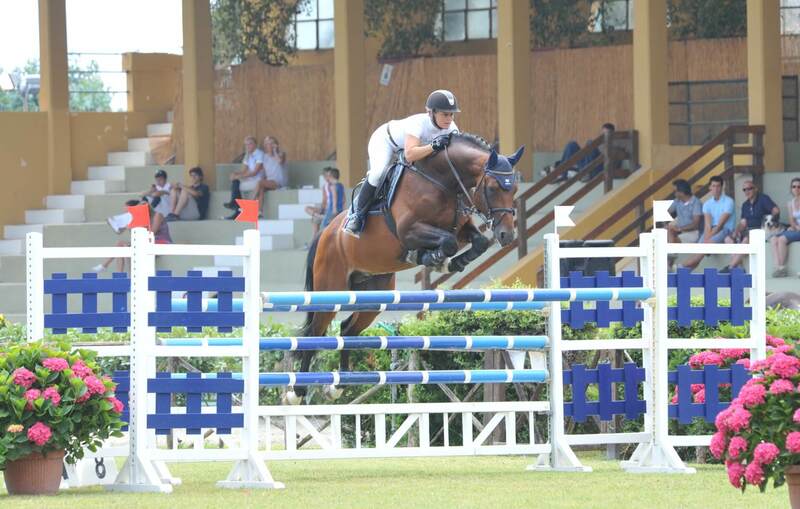 Sire Quartier Latin (Don Diego la Silla) had success at many international grand prix events under Rolf-Göran Bengtsson. The dam line is very interesting in itself and with Contender and Quidam de Revel combines great producers with successful sport horses. Dam Quinta M, state premium mare herself, was victorious in S class jumping competitions and winner of the mare performance exam.